I figured I would start up a post for my build, mainly something to keep me moving with the project. I have never attempted something like this before, and most of my car friends have not done a project like this themselves. 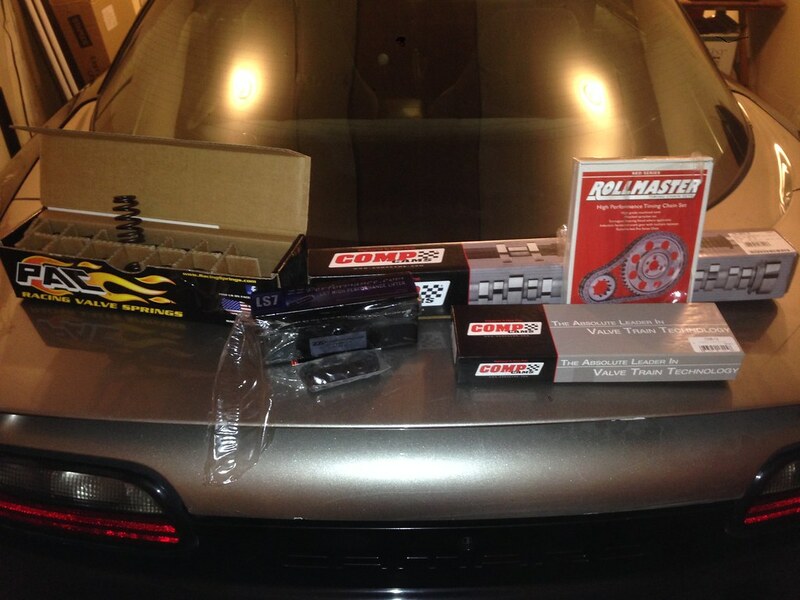 I'm going to be putting in a new camshaft, lifters, pushrods, springs, and timing chain. I guess the worst I could do is blow up my engine when I reassemble everything and turn it on? I don't have the know-how that a lot of you guys have, most of what I haven't already learned here has been from taking things apart and reassembling them, or breaking stuff. I will post some of my current progress, along with the parts I will be putting in. If you guys have any advice, or notice I'm doing something wrong, please call me out on it! Before and after of where I'm at so far. Last edited by Neebs; 01-26-2018 at 12:27 PM. 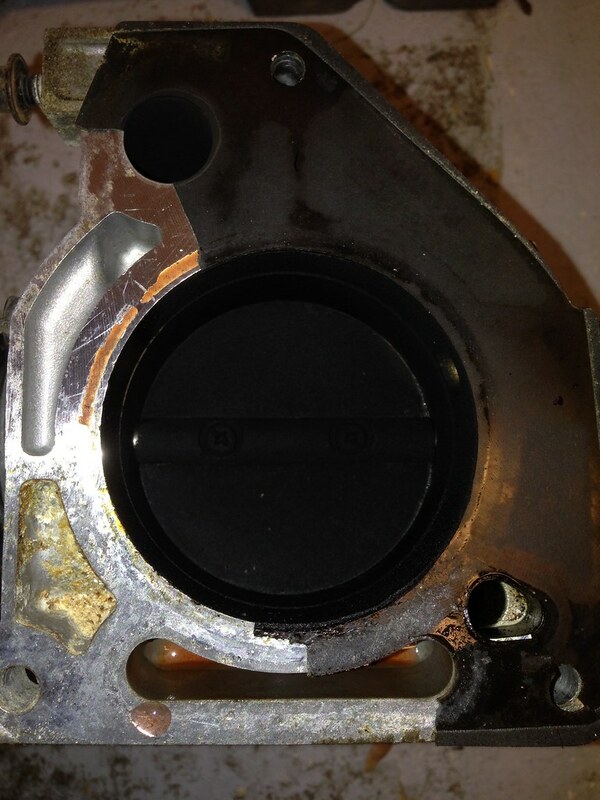 Throttle body was looking pretty junky on the inside. The upper intake was really black and gunked up too. Is that normal? Last edited by Neebs; 01-30-2018 at 12:44 PM. I don't know if that is what you call normal for the throttle body but there are things that gunk up the intake like the EGR which pretty much takes exhaust and pumps it back into the intake. so there will be a lot of carbon build up in the intake. cudos to you for jumping in there. I did the same thing. I looked for places like this for research and just did it. I doesn't take long to get a handle on it. for a cam swap you will have to take the radiator out as well just FYI. I have had a few hang-ups since I started taking things apart, but so far, this has been the most fun I have had with a project. The radiator is definitely on my list of things to remove. I could probably stand in the engine bay without the fan and radiator there. Totally beats killing my back leaning over the car to get bolts near the firewall. Do you have any suggestions on what would be the best way to clean the outside and inside of the TB and Upper/Lower intakes? I have seen people use oven cleaner on youtube, which seemed to have decent results, but not perfect. I also finally found a '97 PCM from a manual trans Camaro. I tested it and it works. I purchased ZZP 1.0 PCM, and I will be shipping the '97 PCM to them to be flashed to the 1.0 and set up for the parts I am installing. Hopefully it will save me the trouble of having to dyno tune the car when I am finished. Last edited by Neebs; 01-30-2018 at 12:45 PM. Also just FYI I seem to remember there being an issue with double roller and our timing cover unless they've changed it where it fits. you might want to research that. What I remember is a double roller reuires a different timing cover and water pump. but maybe i'm wrong or they are using a different double roller setup. If it fits I'm probably going to jump on a double roller myself. I wanted to but from what I read back then I didn't want the extra cost. "To run the *double roller, the balance shaft gear must be removed. To save additional weight the balance shaft can removed altogether but this requires plugging the rear oiling hole. 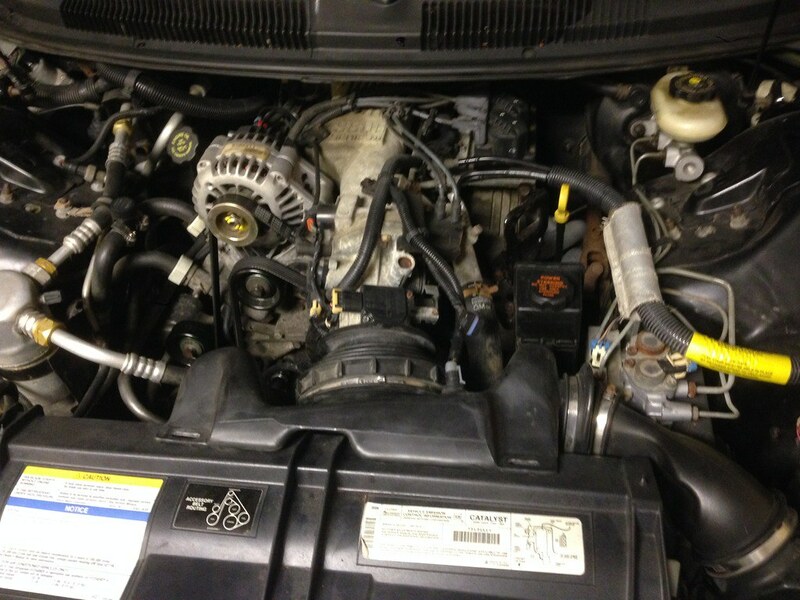 The Rollmaster has a much tighter fit, so the timing chain tensioner is no longer used." 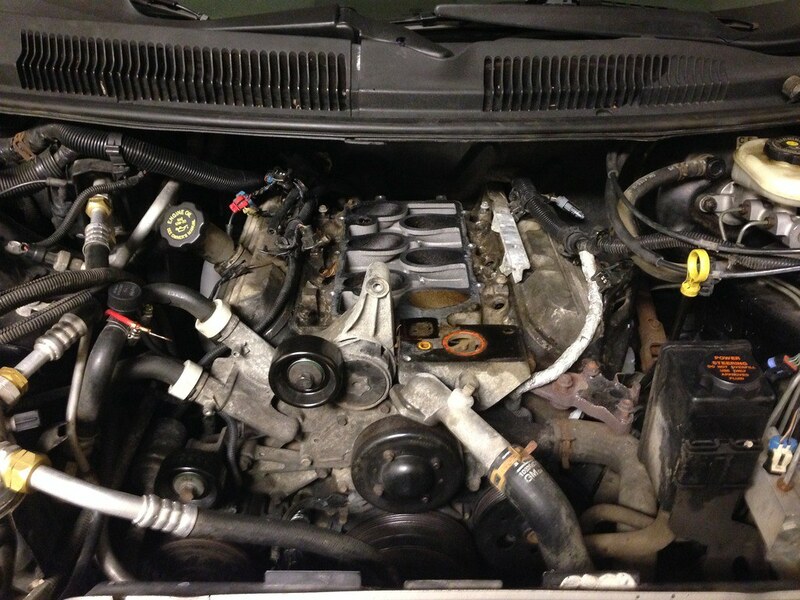 "Due to potential front cover clearance issues on some cars, we recommend running our thicker front cover gasket and our machined oil pump cover when installing the double roller." I'm hoping that is all I will have to do, I don't believe a single chain will run my setup properly. You think it's a bad idea, Kris?